Humans are strange (yes, that includes you) creatures. The way we interact socially changes depending on our society and our society is affected by the world around us (and the technologies that influence these surroundings). 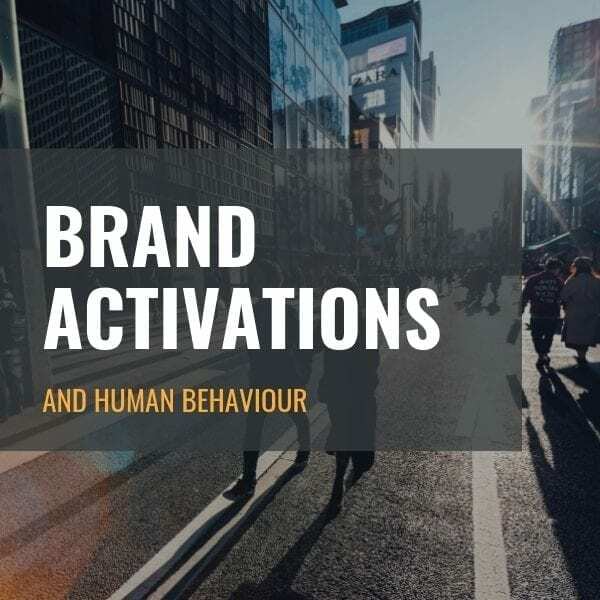 Even though Jawbone’s blog is centred on our business – brand activations – in this post we decided to do something a little different and take a deeper dive into current behaviour trends (with a slant to online) and see how they may correlate with brand activations and event services. If this resonates with you, we’d love to hear from you. 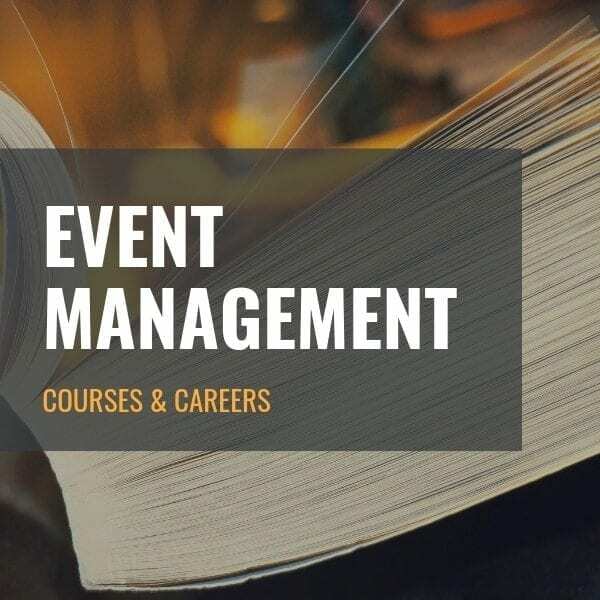 Every day, we’re bombarded with stimuli in the form of information, advertising and noise. If you don’t asset your individuality or voice, it’s easy to be forgotten amidst the fray. The same applies to promotion companies in Gauteng, and other big metros. 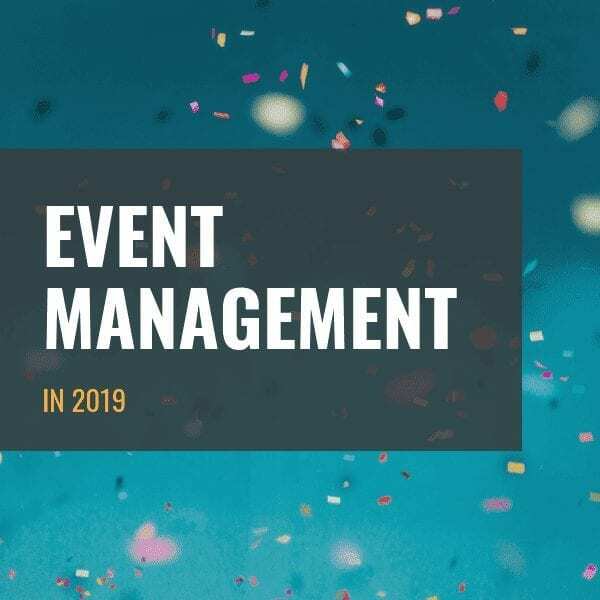 So make sure your brand activation will make a lasting impression – which could be achieved through the right venue, brand ambassadors and the right incentive to get shoppers onto the stand. There’s a book called “Don’t make me think” which covers the importance of seamless usability. This is a stance we’ve been molded into taking, especially online where passive involvement makes us a bit lazy; if we’re not presented with a clear solution, we’ll move on till we find one. 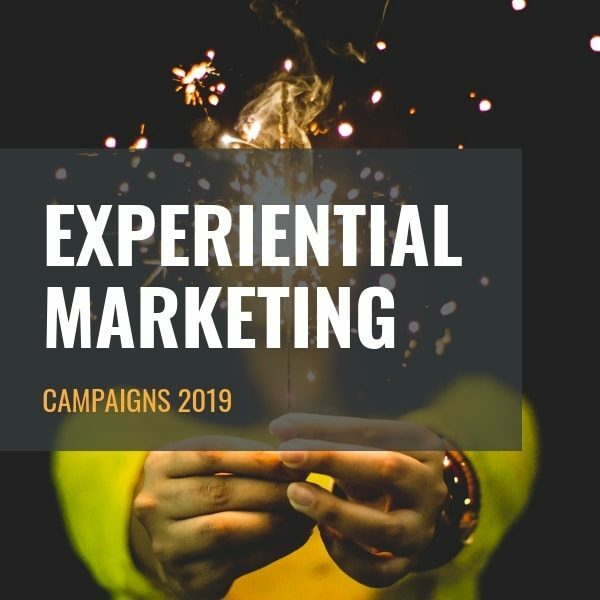 To stand out doing a brand activation or offering your experiential marketing services, make sure you stand for something. Make it easy to choose you. 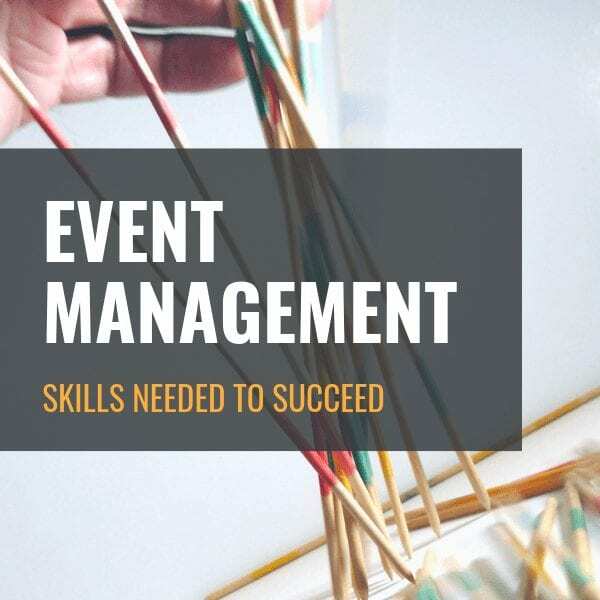 This could be done through a compelling offering, like an exceptionally broad network, testimonials from consistently happy clients or a top-class showreel. Nowadays, we can control our fridge with our phone, we can order food with a click. In essence, we’ve become accustomed to ease of use of most things. 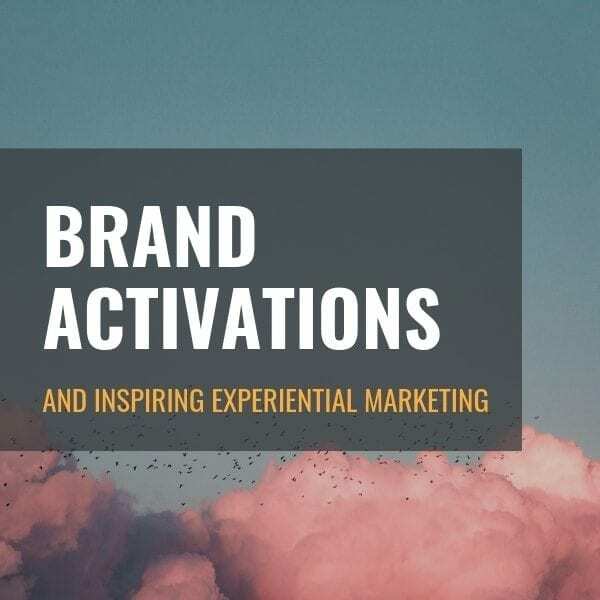 So when you’re planning a brand activation make sure you’re keeping it simple enough for your audience to want to want to interact with the experience you’ve created. Positioning within a mall, for example, is key when it comes to simplicity. We live in the “selfies” generation and while there’s a popular opinion that we’ve never been more narcissistic, there’s also evidence to show that empathy and connections have never been more important. With this in mind, it’s important to consider how you are setting up space where people can strike a pose and exercise their right to self-expression. It’s also important to consider places where conversations and connections can happen. Think lighting, seating, and acoustics. What was trending last week in the news or online is already old news (remember the Egg on Instagram?). 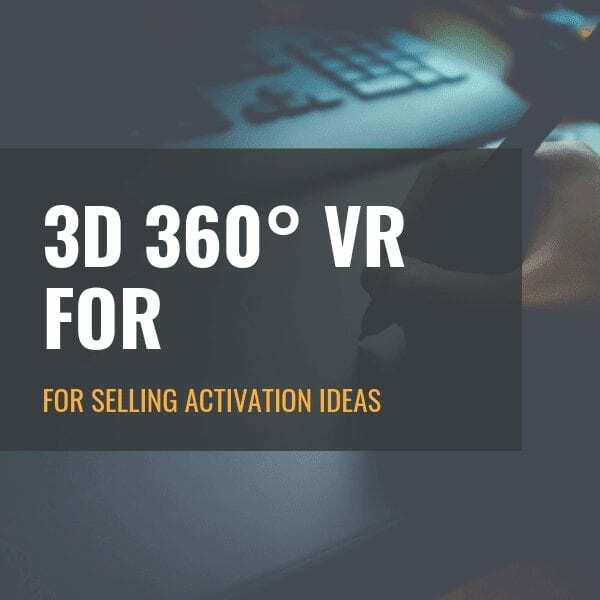 In this case, we don’t mean make your activation or even your planning process quick, it means that if you’re going to do something that’s novel, don’t wait. Do it quickly, do it properly. If you don’t, someone else will. 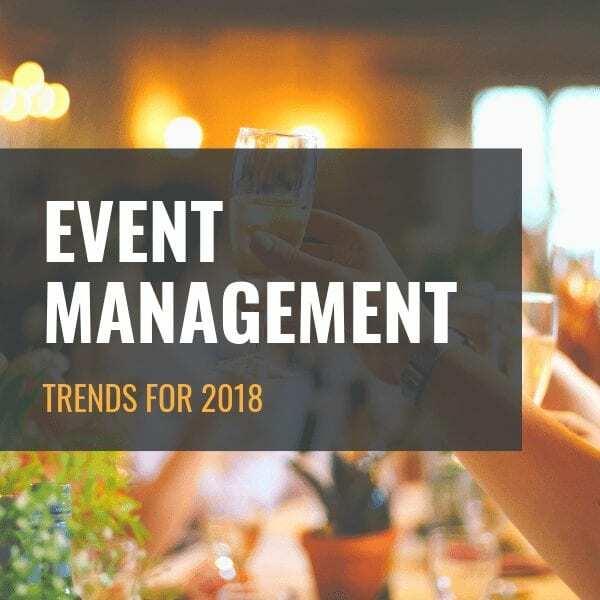 We live a time that even our conversations take the form of video, as well as big events like concerts and little things like singing in the car. 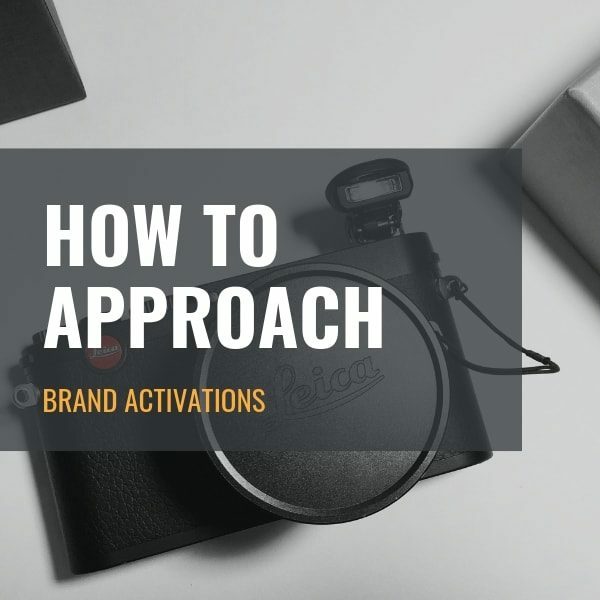 Make sure you find a way to document your brand activation, it allows you to remind people of their participation and bring it “back to life”. See? There are many lessons we can draw from our behaviour (we’ll call this edition 1 so look out for edition 2 coming soon). 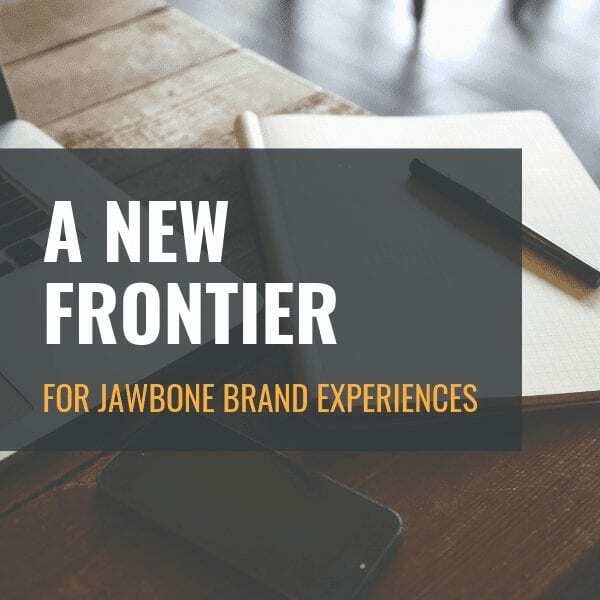 Jawbone marketing focuses on creating experiences that put people first. Take a look at what we’ve done in the past or follow us on Facebook to keep in touch.